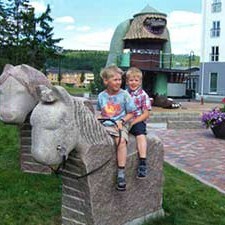 The nature surrounding Sommarvik offers plenty of exciting outdoor activities! If you are interested in exploring the lake system you are definitely in the right place. The lake system Dalsland-Nordmarken is one of Europe’s finest with fresh air, clean water and a rich nature and wildlife. There is an endless number of lakes, well suited for canoeing and fishing. Perch and pike are the most common fish but there are also good “put-and-take” waters accessible if you are looking for larger catch such as trout. There are plenty of nature trails suitable for both cycling and hiking. 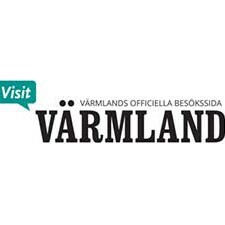 Next to Sommarvik is Orrfjället with beautiful nature trails, and we can also recommend a visit to the nature reserve Glasskogens Naturreservat, a large area of wilderness with winding streams, large and small lakes, vast forests and a rich wildlife. Here you will find canoe trails, beaches, excellent fishing opportunities, rest areas and shelters. 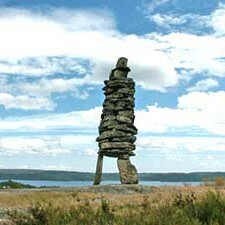 Go on a 3 km stroll through the center of Årjäng while enjoying sculptures and art along the way. A walk for body and soul! 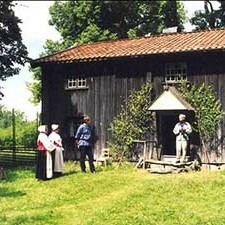 An old farm from the beginning of the 19th century with well preserved buildings, furniture and househould utensils. During the summer you can visit the farm animals. 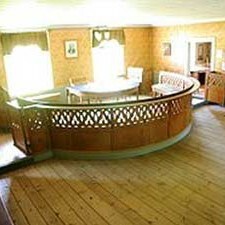 Sweden’s oldest preserved courthouse from 1802. It was used up until 1936. There are three buildings – a jailhouse, an archive and a courthouse. 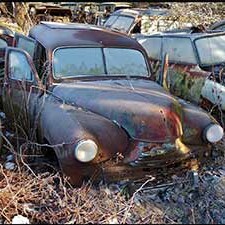 At the car cemetary in Båstnäs there are around 1000 old car wrecks from between 1930-1970, now overgrown and seized by nature. It is a beautiful sight to see, no matter what time of the year. 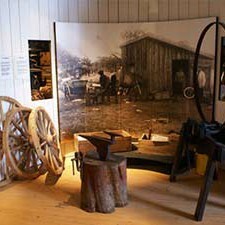 Museum with exhibitions showing the history of trotting. There is also a library with litterature on trotting. A must see for everyone who comes to Årjäng! 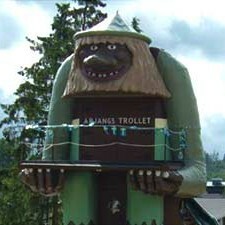 This troll is about 8 metres tall and his shoe size is 3,5 metres! The tail of the troll functions as a slide. A stone statue that, according to popular tradition, was raised during wartime in the 17th century to scare off enemies. From the hill you have an impressive view of the lake Västra Silen.